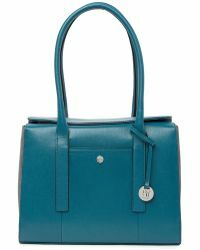 Founded in Spain in 1965, Lodis is the leather goods and accessories label known for its elegant high quality handbags. 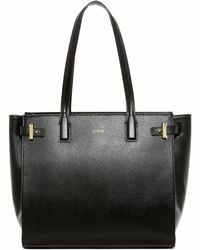 Bringing together uptown style with a downtown edge, Lodis fuses traditional craftsmanship techniques with innovative contemporary design to create practical, versatile and chic bags and accessories. 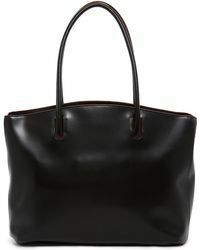 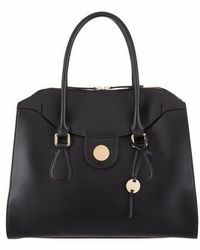 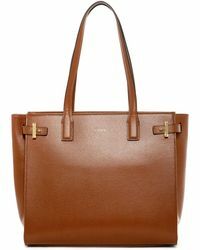 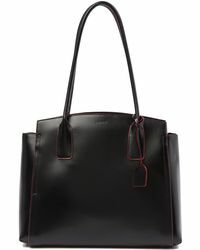 See this in its totes, which have been expertly made using soft and supple leather. 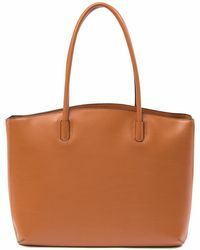 Coming in rich and vibrant shades , animal skin and striking prints, the bags offer a timeless style, while spacious interiors capable of carrying daily necessities make these totes the ideal choices for a day to day accessory.